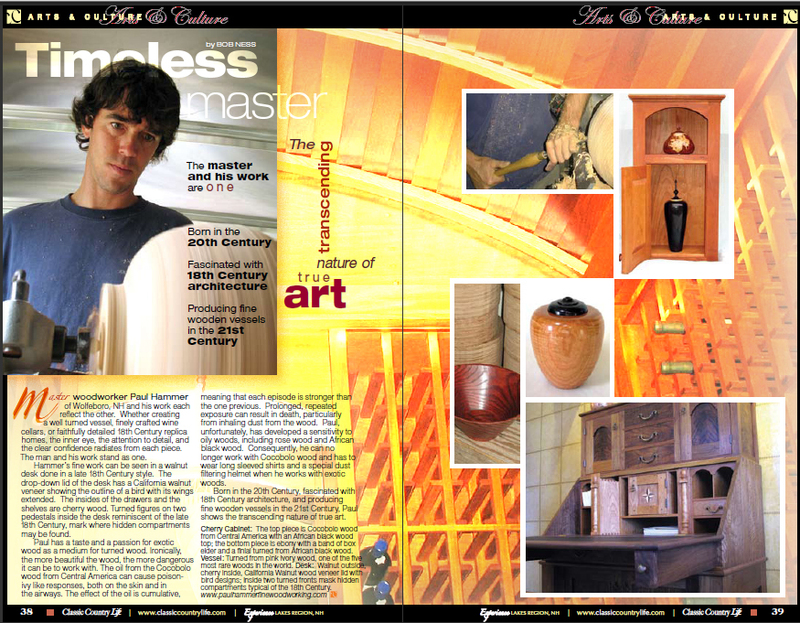 Paul Hammer Fine Woodworking has been created over a lifetime. My sandbox was piles from dump trucks on my dads construction sites. I remember at the age of ten buying my first table saw. (I have no idea what my parents were thinking, but I thank them). Creating became part of me without knowing. Learning the limits of the tools and materials to the point to where the finish product is of quality and longevity, became satisfying, and still to this day excites me. After many years of laboring, to reach the level of a craftsmen, and I still craved for more. 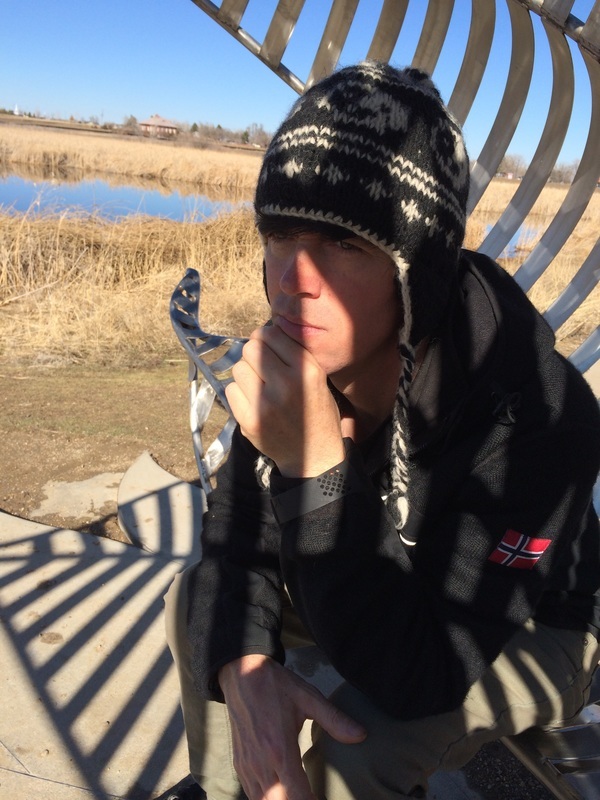 Moving to Boulder Colorado was the start of my artistic exploration. An artist has to labor with his body to learn to become a craftsmen. A craftsmen uses his mind as much as his body. To enter into being a artist you must first master these two things first. An artist adds a piece of soul into what he does. I feel I have a connection with the materials I use. Just like a painter has a color pallet; I see my materials in a similar way. By the time I acquire wood it is no longer growing, but it still has so much life. The colors and texture are still there; I just have to find and expose what I see as the best parts. The enjoyment of working with what nature has already given me is never ending. Trying to find wood that is less work and still has sap and natural edges is not as easy, but I feel the end results is much more dramatic. If you click on the Facebook link below, you can see some of my other projects. Gallery works are available below. Please contact me if you have interest. Standing over 18 inches tall; this is a very rare example of my earlier turnings. After studying for many years, I'm ready to let someone finally enjoy it. The body is made out of maple burl and the legs are African blackwood. I drove over 2,500 miles to pick up the burl that this came from. This is my first piece that has a blending of extremities and inspiration for more resent works. The maple flows down from the bottom into the three feet with a mortise and tenon joint. This process ,forms its challenges, but yields strength and delicacy. The tuning will arrive in a hand made wood box and packed in excelsior.